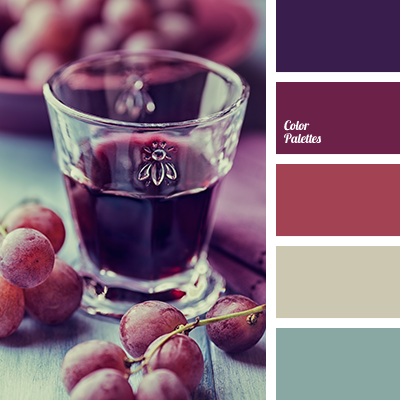 Dark and smoky shades of black currant and red grapes are combined interestingly with light muted gray-blue and gray-beige. 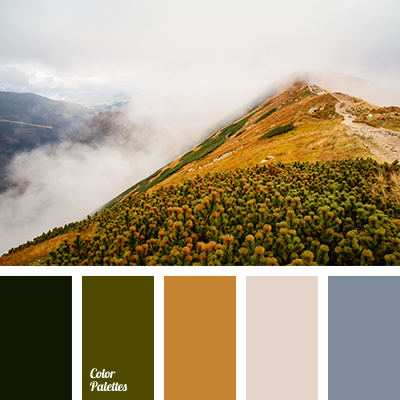 The color scheme is suitable for casual wardrobe, the owner of which prefers comfortable clothes made of natural materials and at the same time does not want to look too standard. 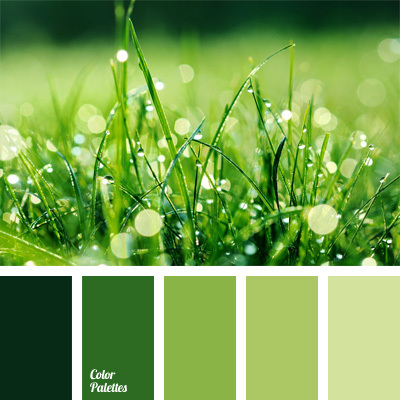 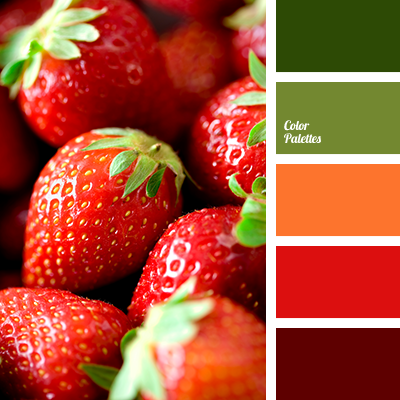 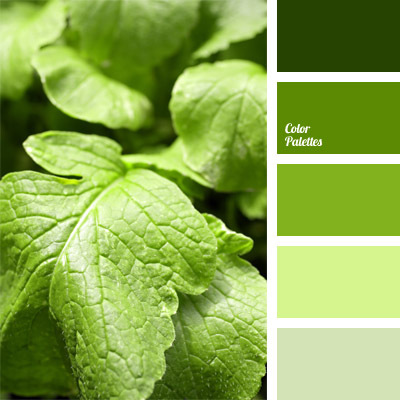 beige and green, color of grapes, color of wine, gray beige, gray-blue, green and beige, green and red, green and violet, red and green, red and violet, Red Color Palettes, shades of currant, violet and green, violet and red, wine shades.